Daimler's incoming CEO, Ola Kallenius, who succeeds Dieter Zetsche in May, has "no history with Smart" and "no scruples about killing the brand if necessary," the paper quoted a company insider as saying. Since its launch in 1998, Smart has hemorrhaged billions of euros, financial analysts estimate. Daimler does not break out the brand's financial performance. 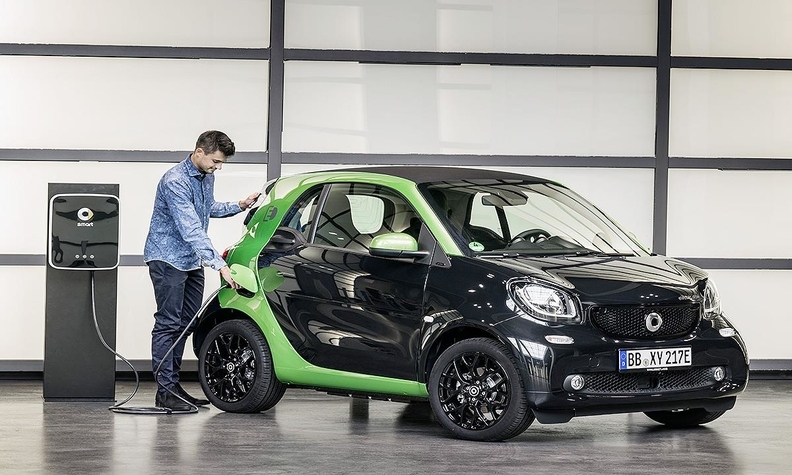 To cut development costs, Daimler co-engineered Smart's current lineup of two models, the ForTwo and ForFour, with the Renault Twingo minicar but Renault is considering pulling out of the partnership, reports have said. Smart's global sales fell 4.6 percent to 128,802 last year. "We can't see how a German microcar business can generate a profit, costs are simply too high," Evercore said in a note to investors.